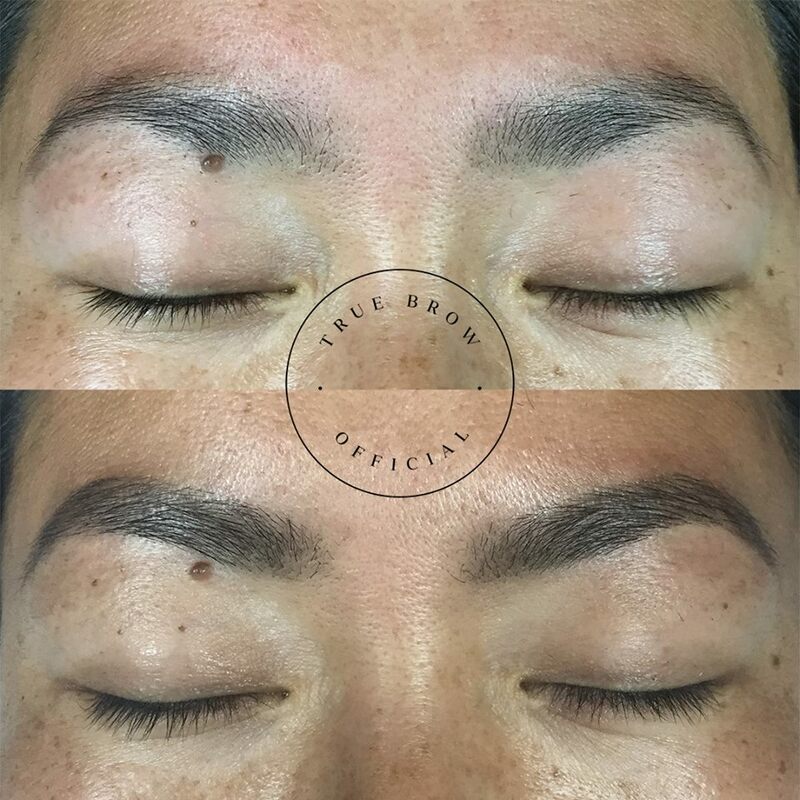 The TrueBrow™ Program is your route back to beautiful brows and is tailored to you depending on whether you’re in need of correction, restoration, transformation, design or a mixture of them all. This program is designed to fulfill the TrueBrow™ promise women have grown to love and because we understand each brow is unique, the TrueBrow™ Program is the fastest way to brow beauty. Book in for your complimentary TrueBrow™ Brow Discovery Session to discuss your TrueBrow™ Program. 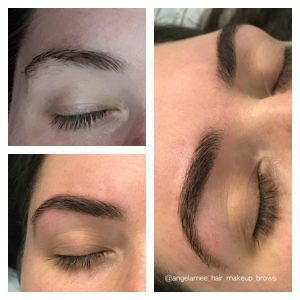 No woman should have to wait for the perfect brow confidence! During your TrueBrow™ Brow Discovery Session is a precious time where you have your brows correctly assessed by a TrueBrow™ representative. During this time you will discuss what is truly possible by the world’s leading brow specialists. A true assessment of your brows and of course the vision of the future. 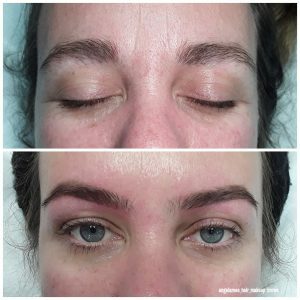 Experience the knowledge, care and passion needed to restore, correct, transform a woman’s brow in your complimentary 30 minute session. During your complimentary TrueBrow™ Brow Discovery Session, your brow specialist will have assessed your brows and booked you in for your TrueBrow™ Design. 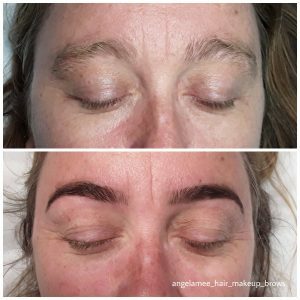 If your brows are being restored it is during this appointment the foundation for the future of your brow potential will begin. With meticulous care and vision your brow specialist will transform your brows. 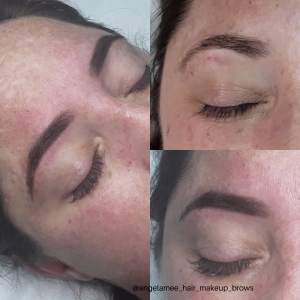 During your TrueBrow™ Design there may be, depending on your brow needs a new and clear direction implemented, this can take time and precision. Following your TrueBrow™ Design the progress of your restoration/design will be reassessed in a fortnight appointment; this is your TrueBrow™ Maintenance. This is not a re-design appointment but rather where your design or restoration will be maintained. For advanced restoration brow work, your TrueBrow™ Specialist will advise you on what timeframe is required. 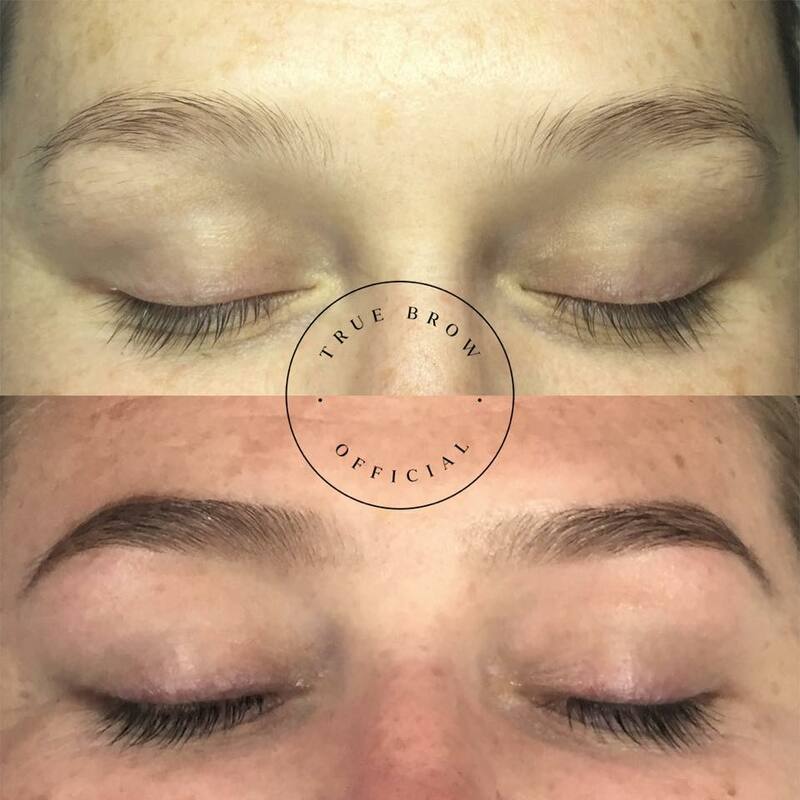 A TrueBrow™ Maintenance is a fortnightly appointment and it’s main purpose is to offer you the most beautiful brows every day of the year. Don’t let messy, unkempt brows compromise your confidence. The TrueBrow™ System and TrueBrow™ Collection go hand-in-hand in creating brows that perfectly express you… YOU now have the power to choose a brand that loves the uniqueness of your natural brows… Choose wisely. Visit the TrueBrow facebook page and the TrueBrow website for more information. The TrueBrow™ Collection available to purchase exclusively at my salon. 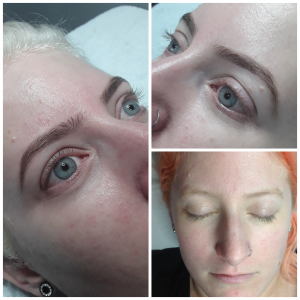 The beauty of soft, feminine brows everyday in an easy to use 2 step system. Contact me to book your free product demonstration.